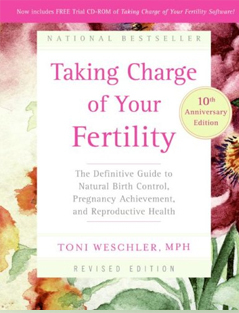 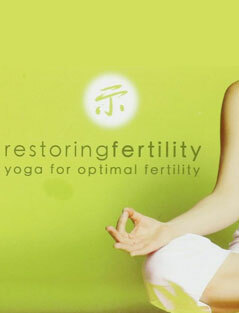 Meditation and fertility are intertwined on four planes within Chinese medicine. 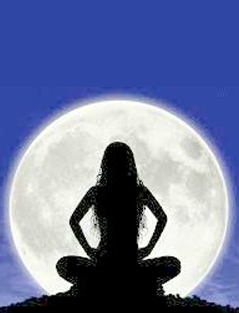 Meditation affects the physical, mental, emotional and spiritual nature of a person. 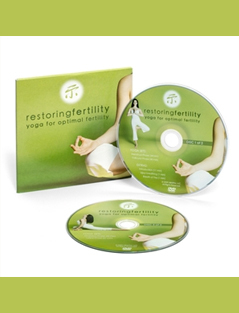 In TCM, Qigong is the traditional form of meditation with its focus on breath and posture. 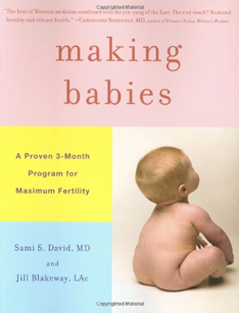 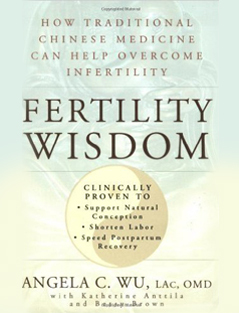 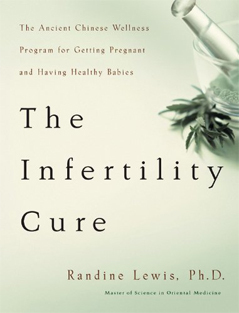 In treating infertility within a Chinese medicine framework, the primary goal is to calm the mind and reduce stress. 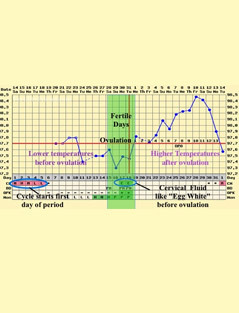 Women who are under constant stress produce prolactin, cortisol and other hormones, which can interfere with or even block regular ovulation. 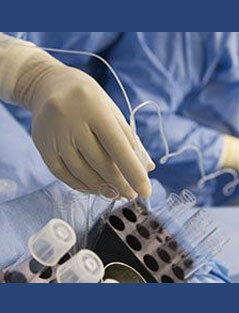 Taking time to clear your mind of non-stop thoughts can help to reduce stress and induce a peaceful state of mind.